Every day we receive tips on the latest mobile rumours, one of them of late being HTC’s upcoming update to its Sense UI. Until now, our sources had only told us of a new layout and widget expansion but today, via leaked screenshots of the female-targeted HTC Bliss, we have been able to get a good look HTC’s Sense 3.5 update, which has been leaked in all its screenshot glory. 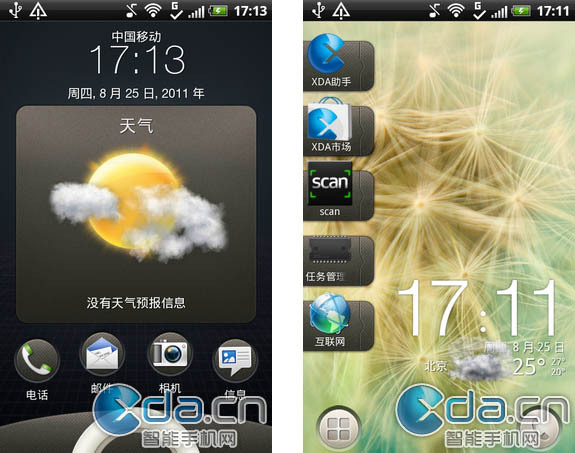 PocketNow (via XDA.cn) grabbed the screenshots, noting that Sense 3.5 will almost certainly be more compatible with older handsets, suggesting that HTC has lowered the footprint of its custom UI and made it less processor intensive. As with version 3.0, Sense 3.5 will still feature the lock ring that first made its way into the public’s consciousness with the HTC Sensation, providing the familiar shortcut launchers on your lockscreen. In the new update, it will also display a range of notifications (including weather), adding slicker widgets which can be resized to how you want them. Our sources have told us then when the new widgets open and resize when touched, with HTC looking to make more of the transitions and overall feel of its interface. 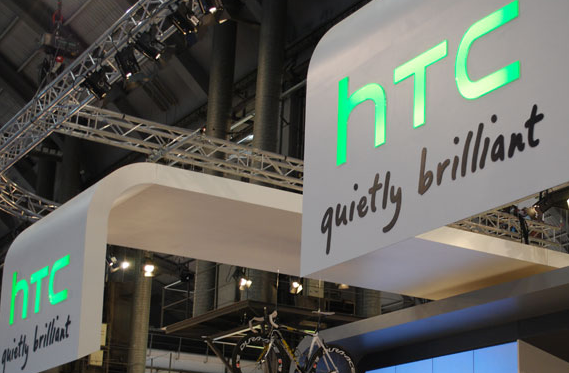 HTC is expected to launch five new handsets in September, with the Bliss and a Sensation Limited Edition handset (which we’ve been told could be HTC’s first Beats-equipped device called the “HTC Sensation Beats”) among them. The new Sense 3.5 update will likely be showcased at Berlin’s IFA 2011 mobile conference, giving us more of an idea of what HTC has planned with its custom Android user interface.